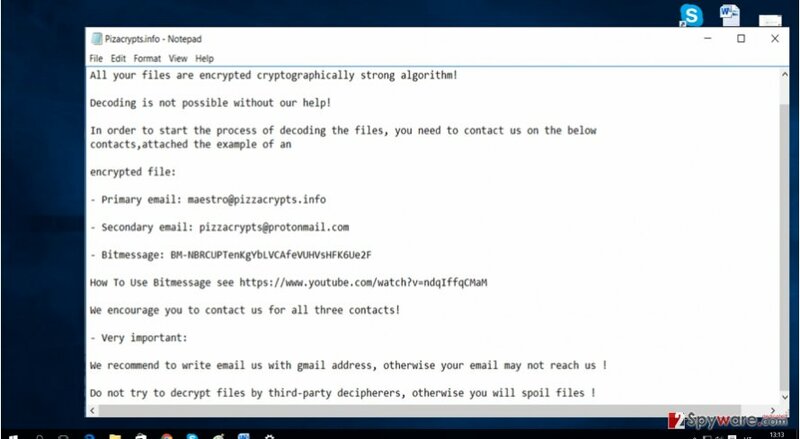 PizzaCrypts ransomware uses sophisticated techniques to infiltrate computers and hide from its victims. 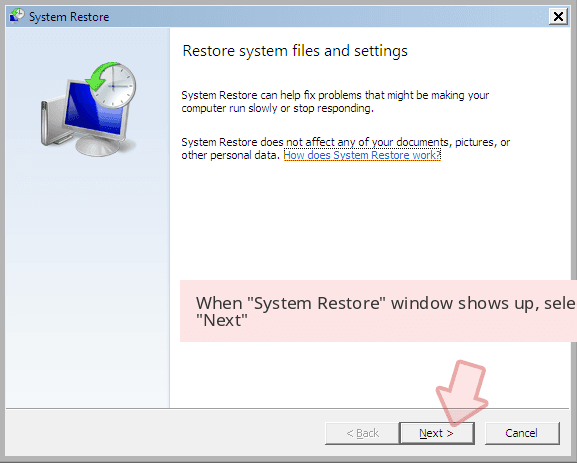 Use Reimage to determine whether your system is infected and prevent the loss of your files. How does the virus invade operating systems? Summer is speeding up its pace so do the hackers – recently PizzaCrypts virus joined the gang of ransomware. This file-encoding virus emerged in early July. 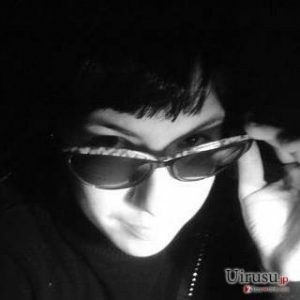 Like other recent newbies – CryptoFinancial, and BitStak viruses, it also tends to change the formats of corrupted files. It seems that hackers enjoy their misdeeds and occasionally laugh at their victims either by making up amusing titles or demanding laughable ransoms. Nevertheless, users whose computers have been infected with this threat the least are willing to giggle. If you happen to fall into the victim list, then, find out how you can remove PizzaCrypts. One of the ways to do that is to employ Reimage. Taking a look at recent ransomware emergence trend, generating a file-decoding malware seems to be the new wave. While such ransomware titans as CryptoWall and TeslaCrypt blew over, more free space appeared for other viruses. Moreover, specialists deduct that different hackers publish ransomware. While some are ridiculously easy to decode, others, e.g., Cerber, presents a real puzzle for the virus researchers. PizzaCrypts malware has been named in such manner for its distinctive feature to change the extensions of the encoded files into .id-[victim_id]-maestro@pizzacrypts.info. Moreover, the virus does not lag behind other threats since it also employs an asymmetric encoding technique. The latter consists of two mathematically intertwined sets of code. Thus, the biggest probability to decode the information is to obtain the unique private key. Misusing this quality, hackers try to convince the victims that there is no other choice retrieving the information except by paying the demanded amount of money. Regarding the latter, it is not known how much the virus asks in exchange since it does not present the sum directly in the message. It is speculated that PizzaCrypts ransomware might require from one Bitcoin to three (600 – 2000 USD). In any case, do not consider making the transaction because few ransomware hackers keep their word of returning the files. Consequently, concentrate on PizzaCrypts removal option. This particular ransomware is not picky when it comes to attacking the computer. 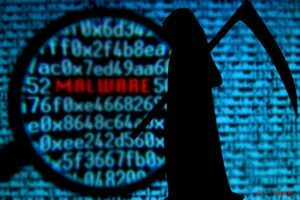 Both, Windows, Mac OS users should stay alert because the ransomware might break into their systems at any time. Luckily, it has been revealed that the virus prefers spreading via Neutrino exploit kit. 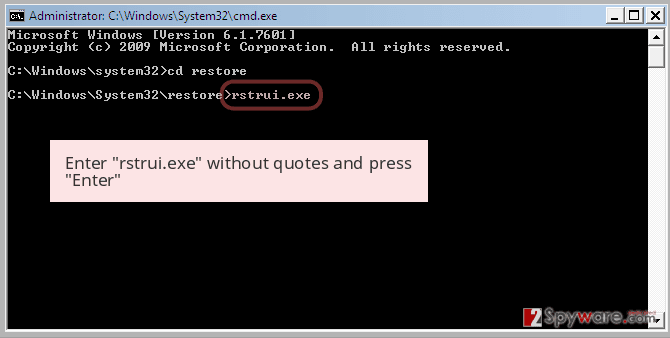 In other words, it is a trojan which is capable of disguising itself as a legitimate file. Like in the legend of a Trojan horse, the file can sneak into the system without getting spotted, though it contains ominous content within – PizzaCrypts. 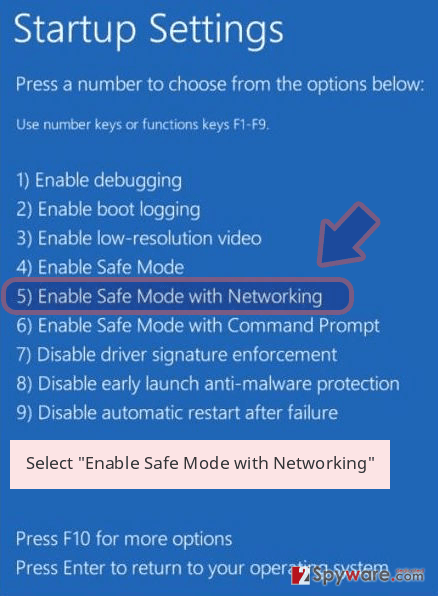 In this case, it is of utmost importance to improve the PC security. You can do it by updating or downloading powerful and trustworthy anti-virus and anti-spyware programs. 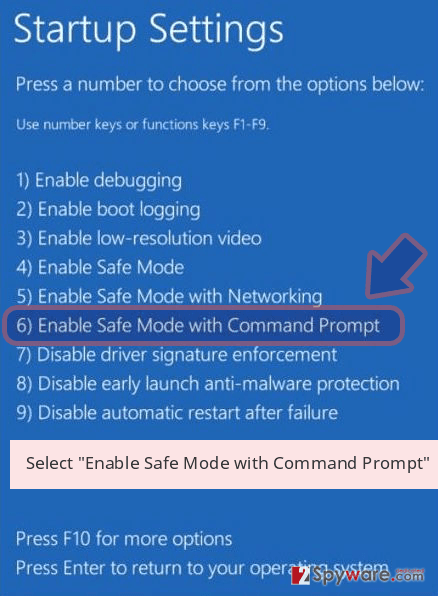 This combination will ensure that no trojan or similar malware sneaks into the computer. Certainly, for the programs to ensure the maximum protection, they must be updated daily. When it comes to ransomware, we recommend installing a security program to do the elimination. Because the virus uses an elaborate encryption method, locating its source files might turn out to be a tiresome activity. The software will remove PizzaCrypts within a couple of minutes. In addition, it will run an additional system scan to check for other threats. After your computer returns to status quo, you can concentrate on either recovering your files or backing them up. You can do it either by using the OS function or online websites. 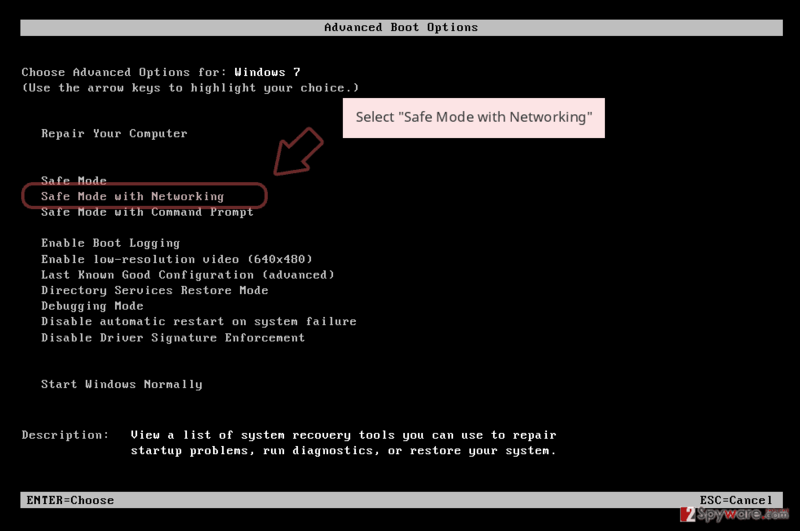 We suggest keeping the data in several places to decrease the risk of its loss. Log in to your infected account and start the browser. Download Reimage or other legitimate anti-spyware program. Update it before a full system scan and remove malicious files that belong to your ransomware and complete PizzaCrypts removal. 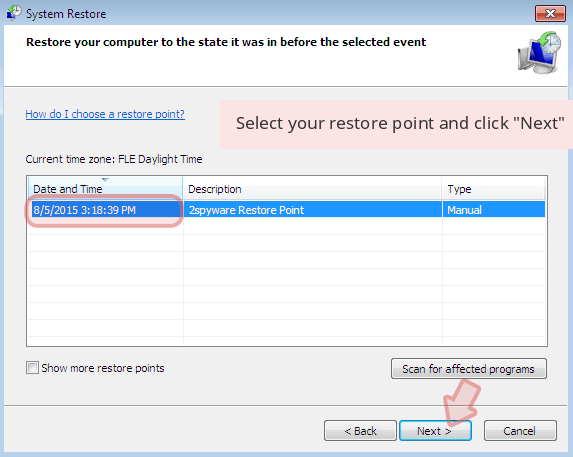 When a new window shows up, click Next and select your restore point that is prior the infiltration of PizzaCrypts. After doing that, click Next. 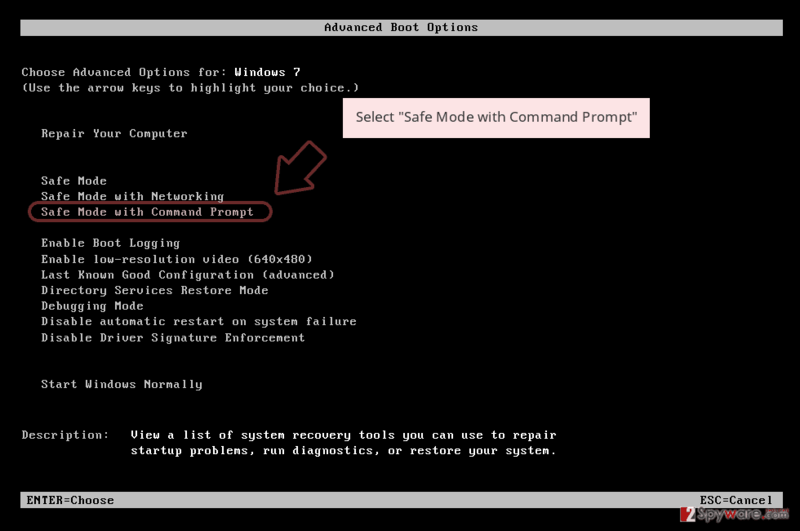 Once you restore your system to a previous date, download and scan your computer with Reimage and make sure that PizzaCrypts removal is performed successfully. This entry was posted on 2016-07-11 at 04:23 and is filed under Ransomware, Viruses. You can quickly scan the QR code with your mobile device and have PizzaCrypts ransomware virus manual removal instructions right in your pocket. How did you remove PizzaCrypts virus?